Once a website has been built the real work starts with acquiring leads. Many of our clients use different methods including Pay per Click, Affiliate marketing and Social Media Marketing. We can also assist with conducting SEO on your website can also increase website traffic. 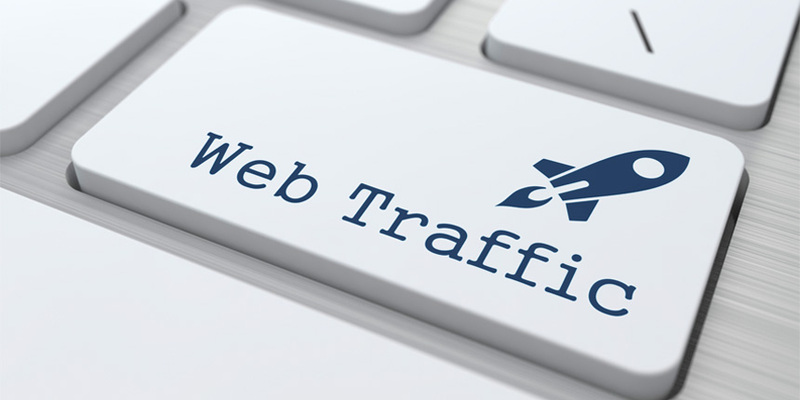 However when investing time and money into online marketing increased traffic is no good if you don’t improve your conversion rates in the process. Unlike many other Search Engine Optimisation and online marketing companies we strongly believe in data driven marketing to ensure we can make informed decisions based on the results. We can also help with an email marketing campaign that can target specific segments of your database with offers related to their previous buying patterns. Email marketing is a very direct method of contacting your customer base and in a recent survey over 55% of people noted that they opened an email on their phone due to it being a special offer or promotional voucher.